Everyone is looking to increase their Instagram engagement nowadays. 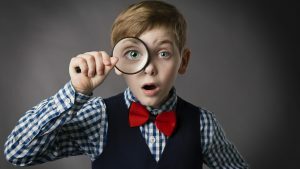 It’s hard to know whether some posts are getting an adequate amount of exposure, which is why companies are looking for additional techniques to apply. Done well, these social media techniques and others can help a business grow on Instagram. For companies who are trying to make money online, finding various methods are critical to success. We cover many more tips on how to succeed in an online business in our free webinar training. Scheduling posts on Instagram can get time-consuming, but Social Media Week gives us the scoop on how Planoly can help people schedule many posts weeks in advance. It’s also easy to repost content from followers. Creating and scheduling Instagram posts for your clients can be very time-consuming — but it doesn’t have to be. With Planoly, you get what amounts to a visual organizer for your clients’ accounts, allowing you to schedule posts several weeks in advance with its drag-and-drop system. 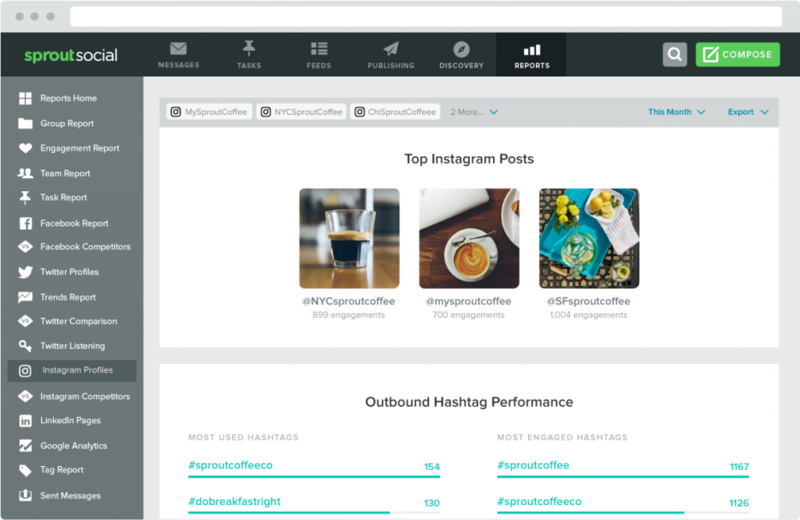 Planoly even allows you to curate and repost content from your followers. Simplifying post-scheduling will leave you with more time to focus on activities that will bring the greatest growth to your clients’ accounts. Social Sprout suggests duplicating posts that have performed well in the past for the best results. Repeating things that worked for you in the past should continue to help improve your Instagram account and result in more engagement with your followers. Your first job is to stand out from the crowd. All your users will likely be following dozens, if not hundreds, of other people and brands — many of whom they’re close to. Cutting through all that clutter isn’t easy, but if you don’t do it, you’ll never grab customers’ attention, let alone earn their likes. Growing the audience for a client account doesn’t happen passively. You need to find relevant users on Instagram and interact with them in a way that will encourage them to follow your account. While it’s not always difficult to find potential audience members, engaging with them can be very time-consuming. Kicksta streamlines this process by essentially doing most of the heavy lifting for you. You submit the accounts whose followers you wish to gain, and Kicksta then likes posts of users who follow these top influencers. These organic interactions are a great way to gain real Instagram followers for your client — and with Kicksta, you don’t have to do the manual work yourself. Woobox is another site you should consider checking out, and Social Media Week says it’s worth it to get it up and running. Woobox makes it possible for you to do giveaways, build competitions, and create other engaging content. Few online activities are better suited to drive engagement and reach new audience members than contests. Targeted, incentivized contests can go viral in a way few other social activities can — and Woobox can help you make it happen. This tool’s simple campaign builder platform allows you to quickly build customized photo competitions, coupon giveaways, quizzes and other engaging content. Better yet, integration with multiple platforms can allow these contests to achieve a reach that extends beyond Instagram. 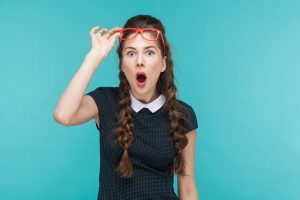 It’s true that the Instagram algorithm favors accounts that use all of Instagram’s features, so if you’re only posting photo posts on Instagram, you’re not doing yourself any favors. Start experimenting with carousel posts, or create a poll in your Instagram Stories! Instagram is constantly coming out with new features, so even if you don’t love them, it’s worth trying them out to boost your performance in the algorithm. Another easy way to increase Instagram engagement? Switch to an Instagram business profile. Despite the rumours, there is zero evidence that Instagram business profiles get lower engagement. Instagram business profiles have access to powerful Instagram analytics that you can use to help you learn more about who your audience is, and what type of content they like, which will help you create more engaging content! Plus, Instagram business profiles get access to more Instagram features, which can not only help you with engagement (like adding links to Instagram Stories) but also help you in the algorithm. Are you posting stories on your Instagram regularly? According to Later, staying consistent and posting regularly are easy ways to build an audience and keep them interested in an Instagram account. One of the best hacks to increase Instagram engagement is to think outside of likes and comments and instead focus on views. Instagram Stories is quickly becoming the hottest social media platform, but many businesses haven’t caught on to the trend yet, or are hesitant to go all in on Instagram Stories. Since Instagram Stories are still so new, now is the time to really build an engaged audience before it becomes too saturated. One of the best ways to do this is to be consistent and post regularly. The good news is, your Instagram Stories content doesn’t have to be super exciting every single day! I don’t post photos on Instagram that often, but my Instagram account @taylor.loren has been steadily growing just because I post to Instagram Stories every single day. People are creatures of habit, and they just like to watch the same people on their stories day after day. By posting to your stories consistently, you are training your followers to expect content from you, and they will continue to watch if you continue to post. Just by posting to your story every day, you can create a cult following for your brand on Instagram. Plus, using features like polls to ask questions and get advice is a great way to get people invested in your stories! 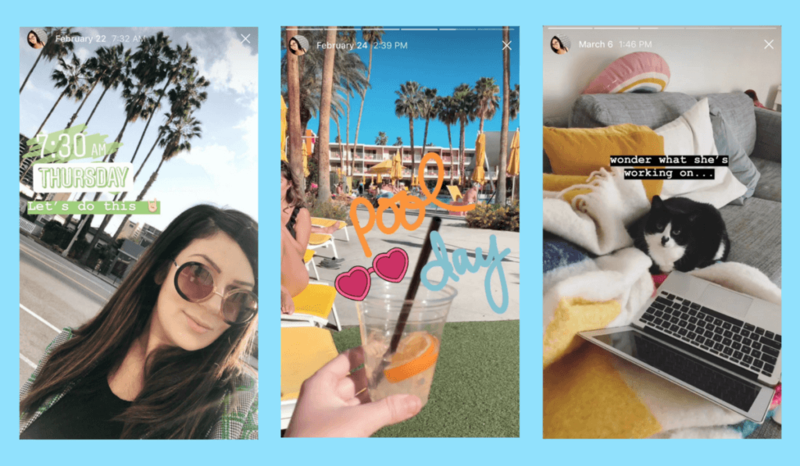 Right now, people just love to watch Instagram Stories, and if you’re putting out relatable, personable content on a consistent basis, people will watch. Instagram Stories is a free, easy way to stay engaged with your followers, even if they aren’t liking or commenting on your regular Instagram posts. In fact, more and more Instagram users are starting to spend more time watching stories than scrolling through the feed! There are always ways to improve your social media presence and in a social media world sometimes it means taking things up a notch by applying new techniques. It is possible to make a living online by staying consistent and finding new and improved ways of improving your social media presence. Learn more on how you can improve your online presence on our free webinar training.